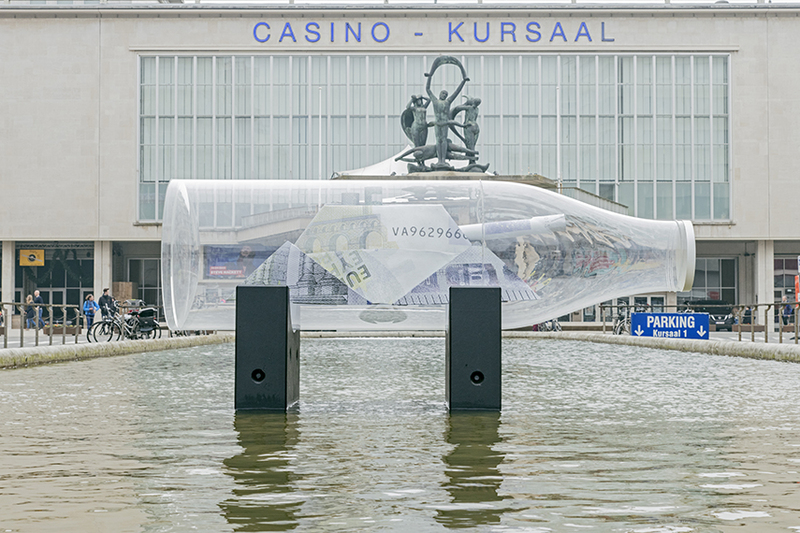 When it comes to the 2019 edition of The Crystal Ship festival in Oostende, I can only say – very well done. 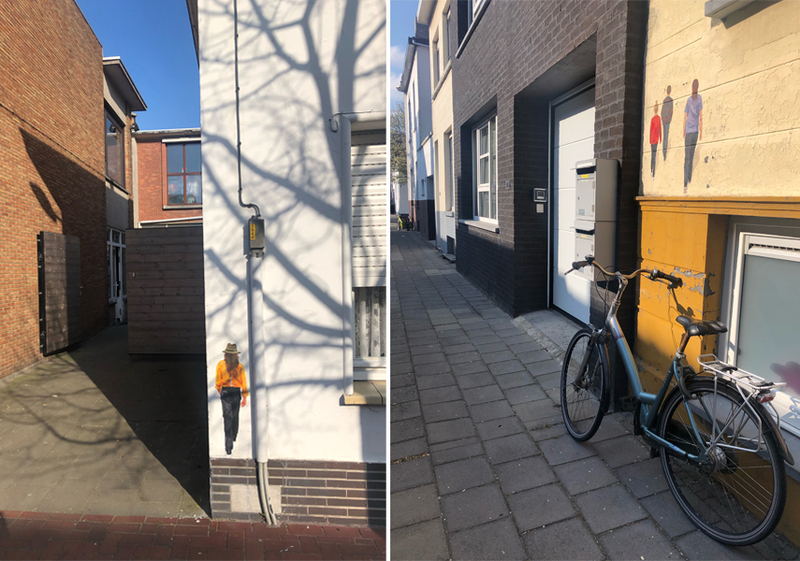 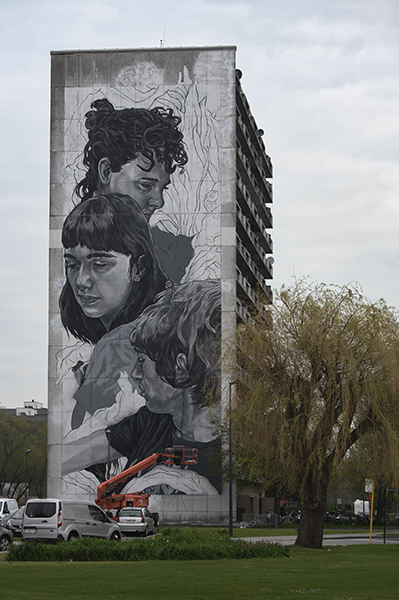 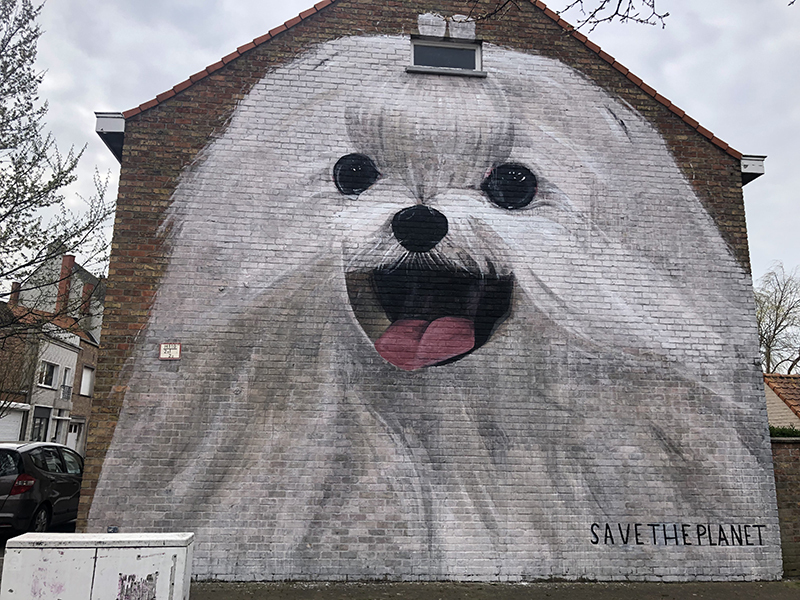 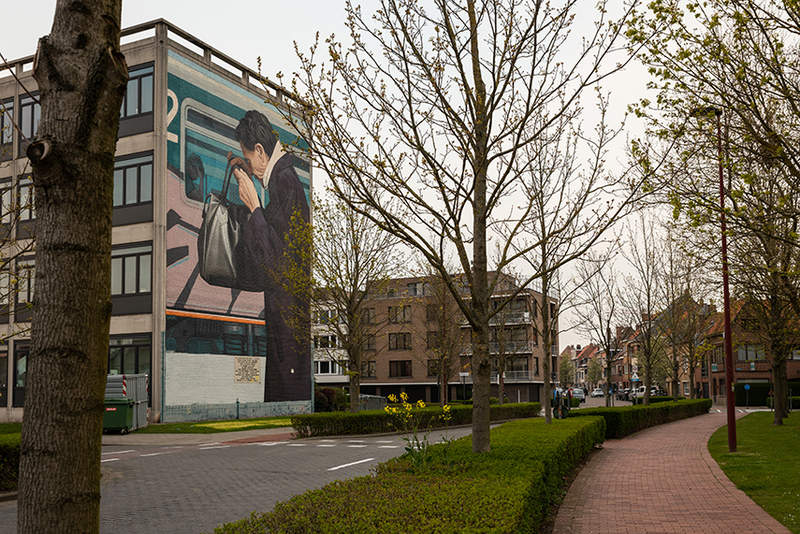 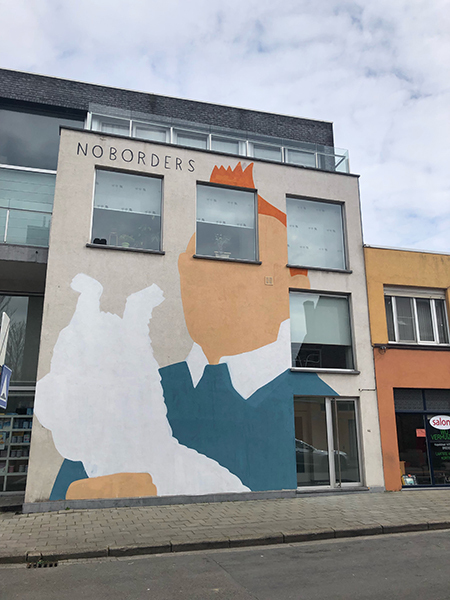 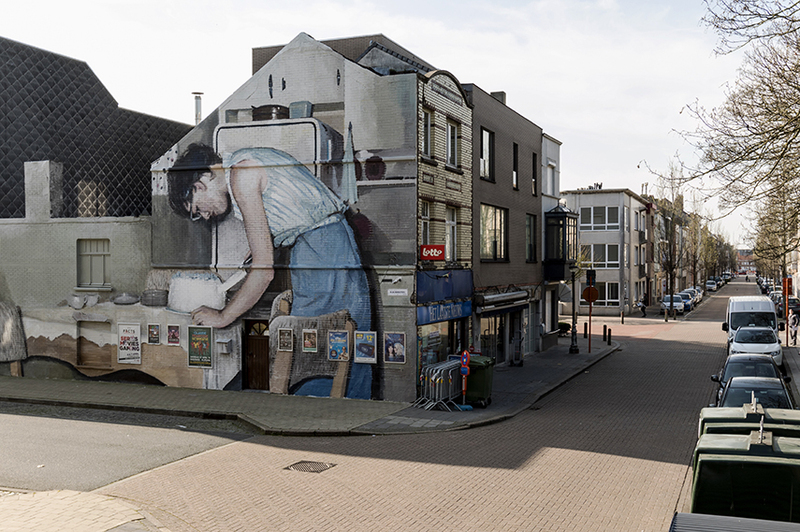 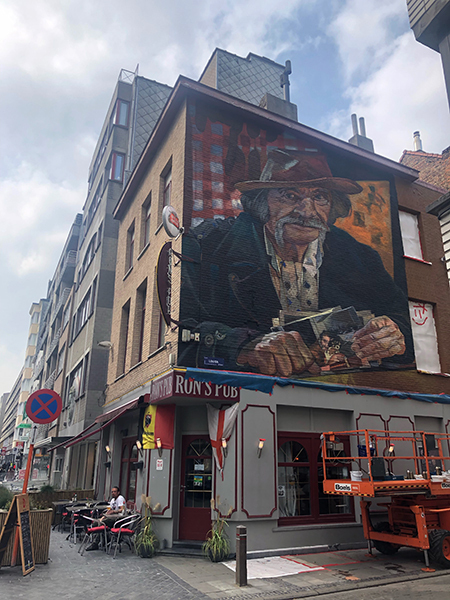 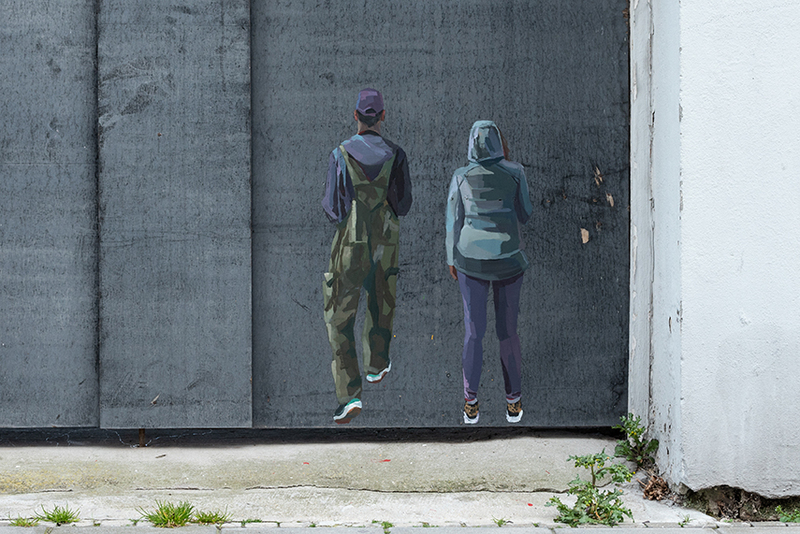 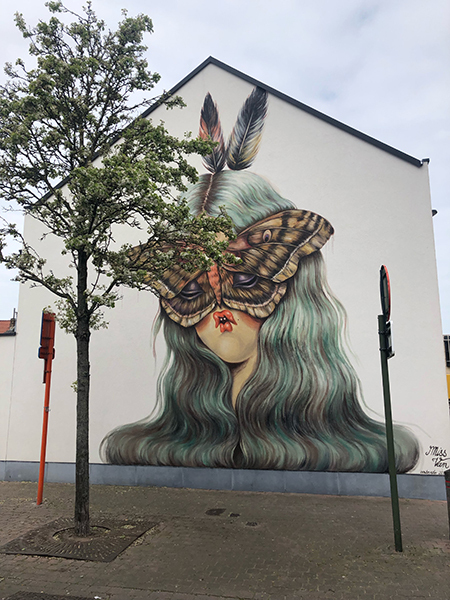 This Belgian town once again affirms itself as one of the top street art destinations on the planetary level, with over 50 extraordinary murals adorning its walls and streets. 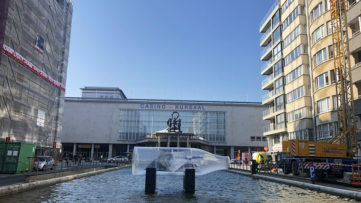 Ostend and The Crystal Ship continue to complement and support each other, and the result is a remarkable project and an exciting experience for everyone involved. 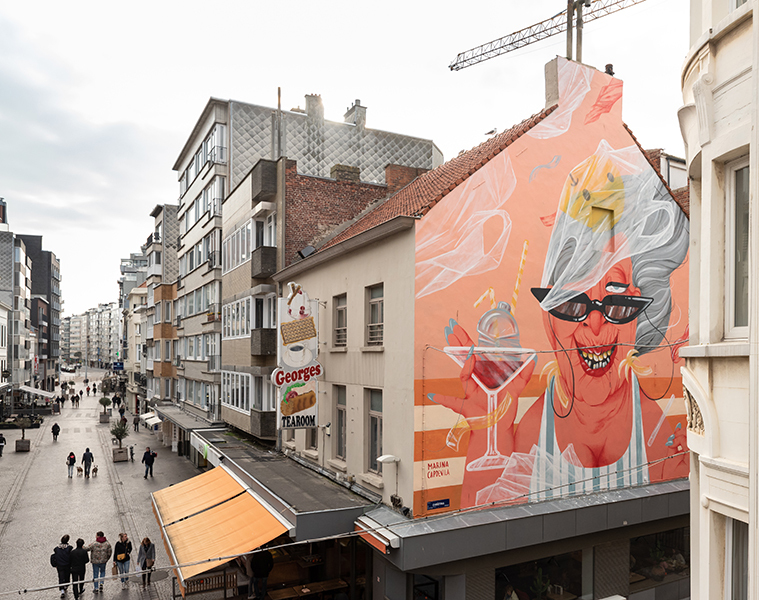 Under the theme of The Dictatorship of Art introduced for the first time on the occasion of the festival’s fourth edition, The Crystal Ship brought together some of the most brilliant street art names out there. 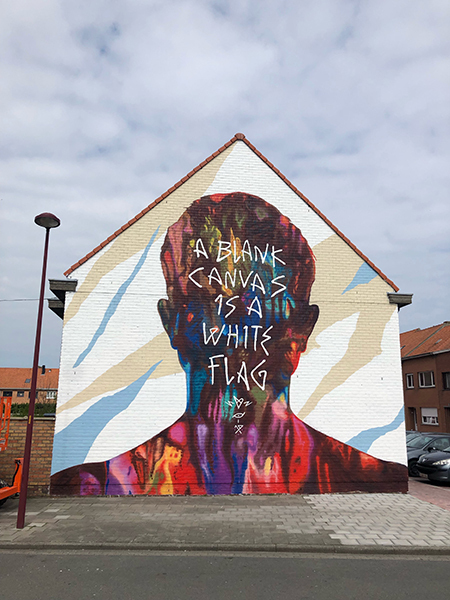 On our second day at the festival, we talked to curator Bjørn Van Poucke about the selection process of these artists and what it is that makes this particular event special and different from others. 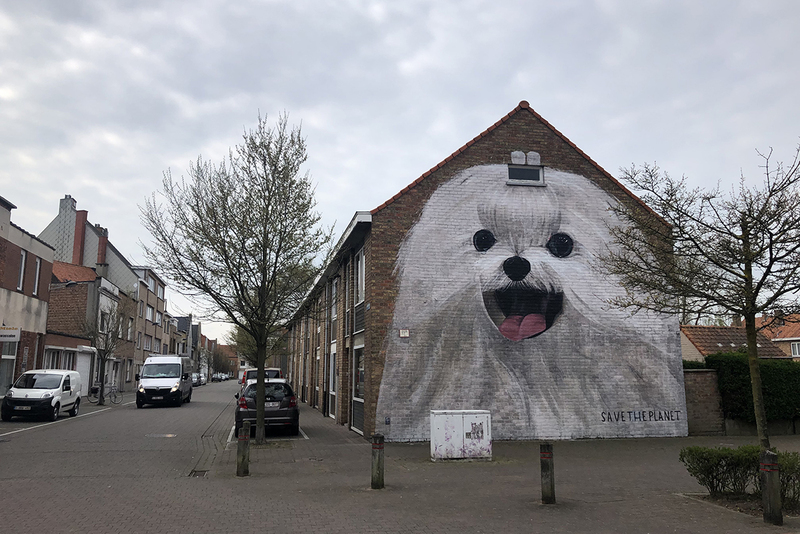 In my humble opinion, one of those things is that, aside from the wall paintings popping up at various locations of this not-so-small town, The Crystal Ship is dedicated to developing other means of public art. 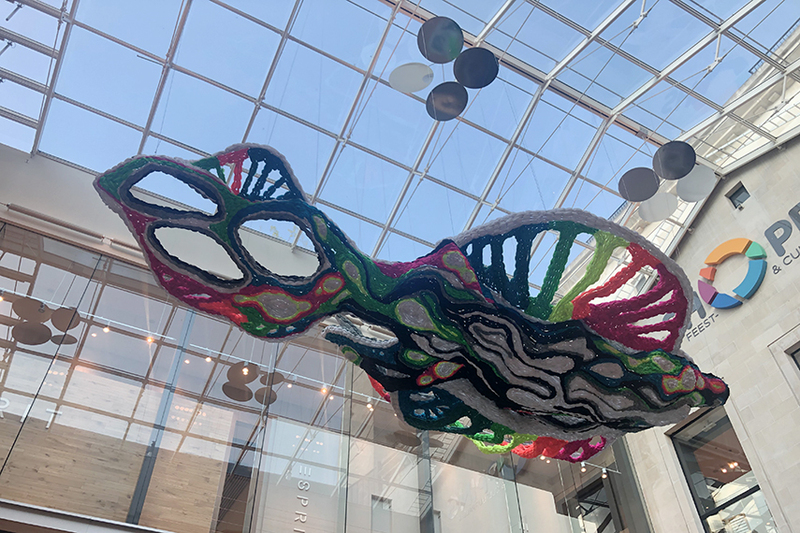 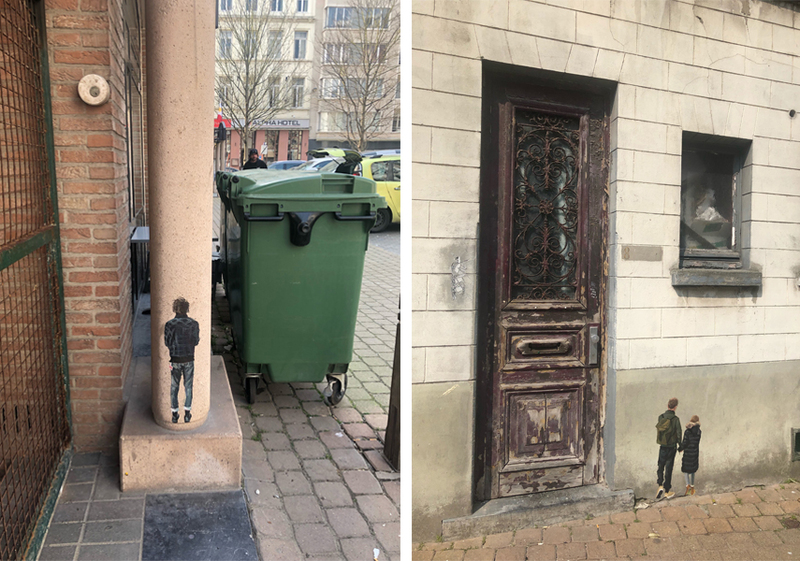 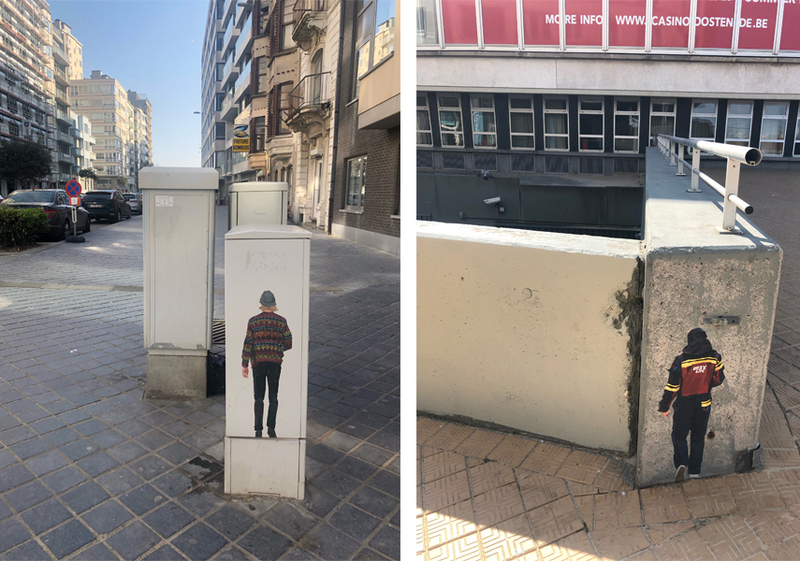 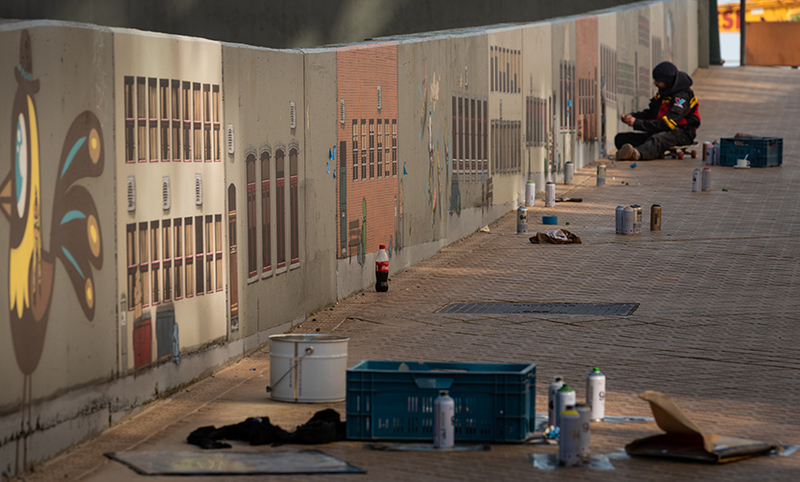 In 2019, they had a partnership with the pupils of the Ensor Institute who created a painting themselves; they had Crystal Wagner install a great big piece inside a shopping mall; The Bar Bar had stenciled insects crawling across the city; Wasted Rita put up some great street signs (you can see all of them here); and Helen Bur painted small portraits of residents and friends in different spots everywhere. 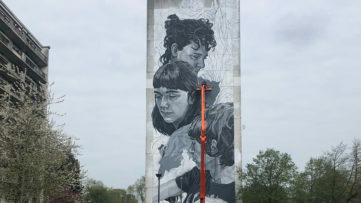 It is also great to see an almost equal number of female artists in the festival’s line-up, and we can count on it being the case again in the future. 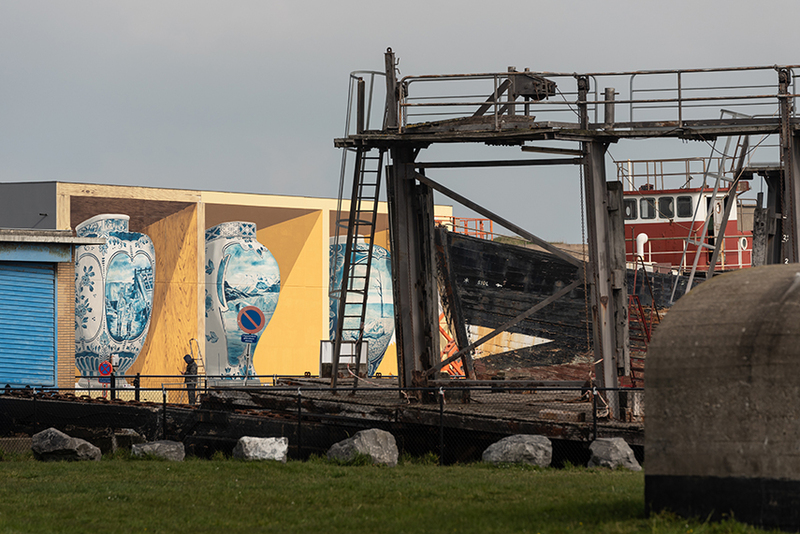 Below, find the images of artworks from The Crystal Ship Ostend 2019. 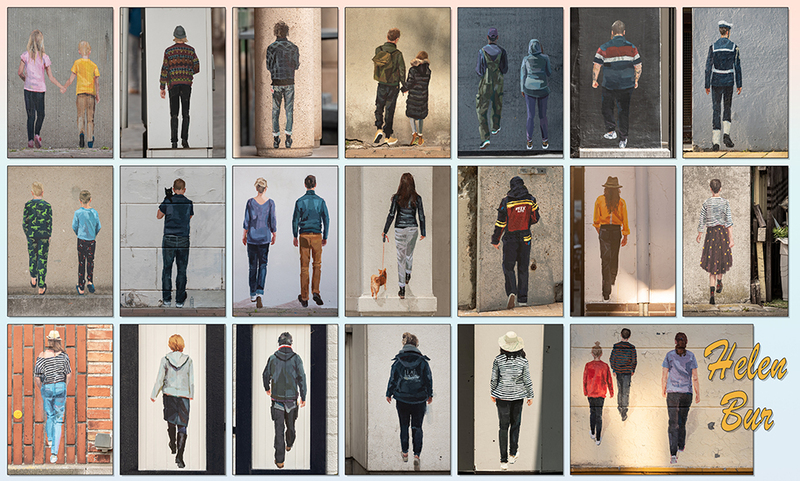 In the captions, you can also find more information about the artists and the works. 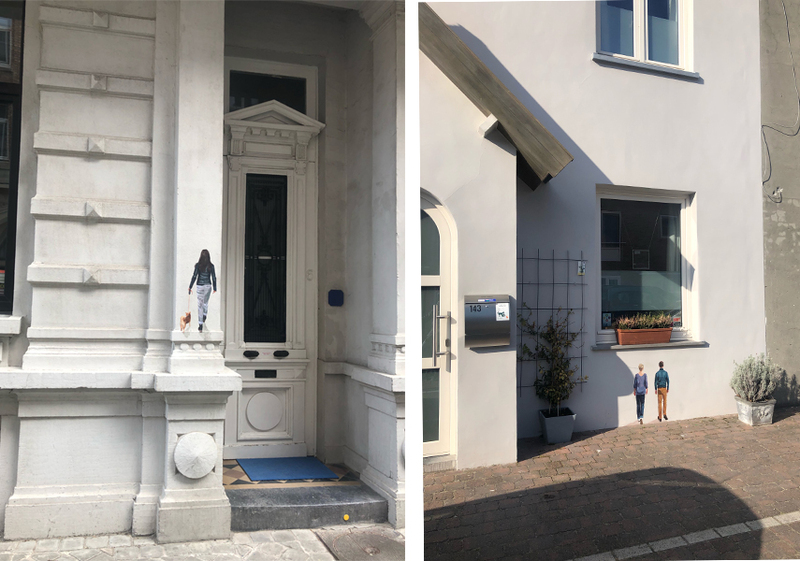 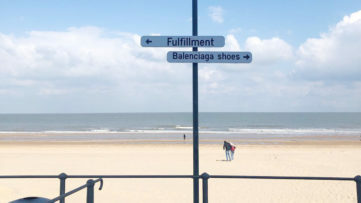 The Crystal Ship Diary Day 1 – Welcome to Ostend!